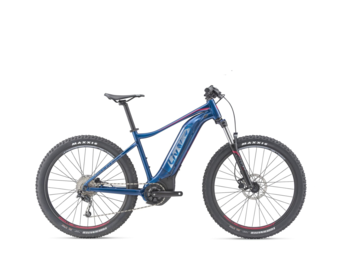 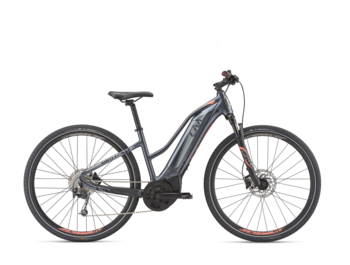 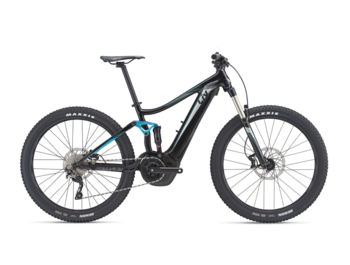 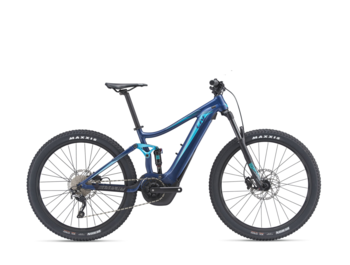 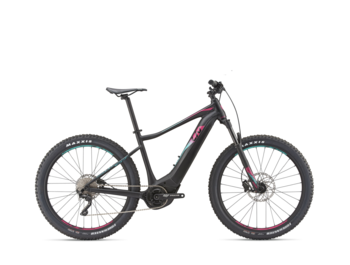 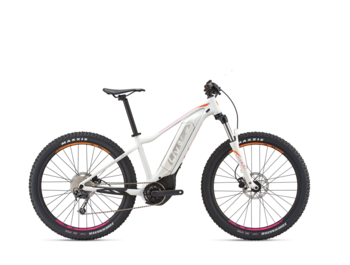 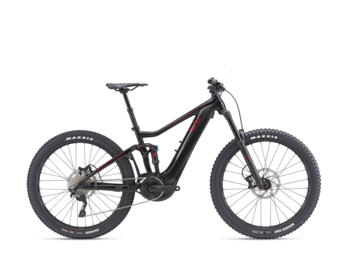 Yamaha is a pioneer in the manufacture of electric drive for bicycles - the first e-bike powered by Yamaha's electric motor was manufactured in 1993. 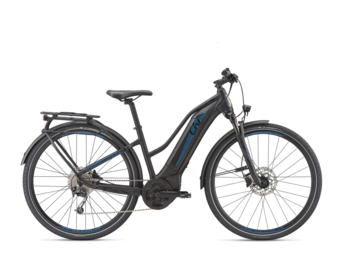 The current European standards for e-bikes 250W and assistance up to 25 km/h - are based on the first Yamaha e-bike launched to the European market. 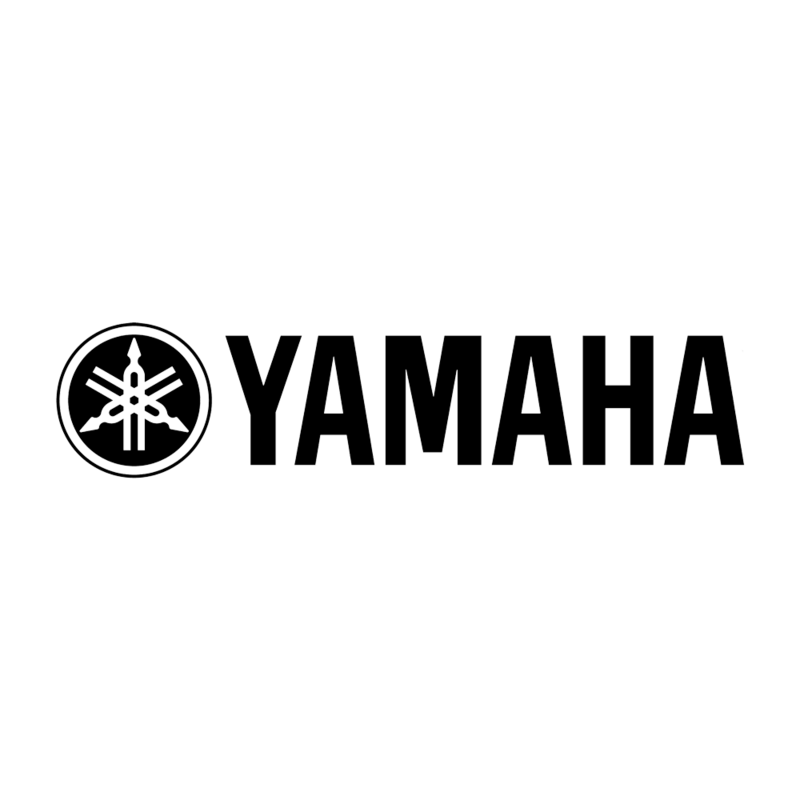 Yamaha drive offers very good performance. 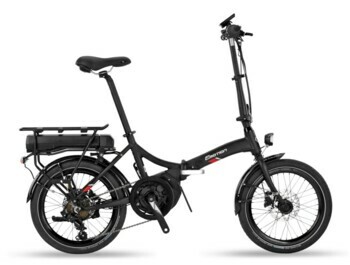 It's a bit more powerful than Bosch, lighter, smaller and also cheaper.